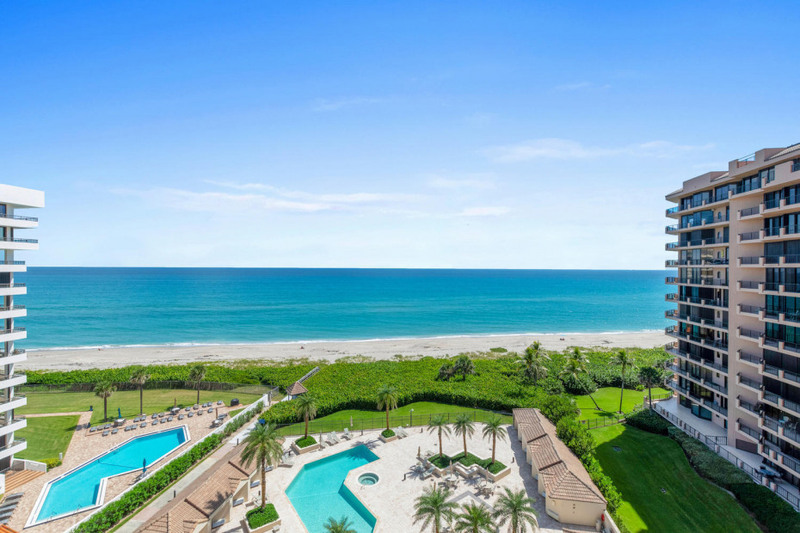 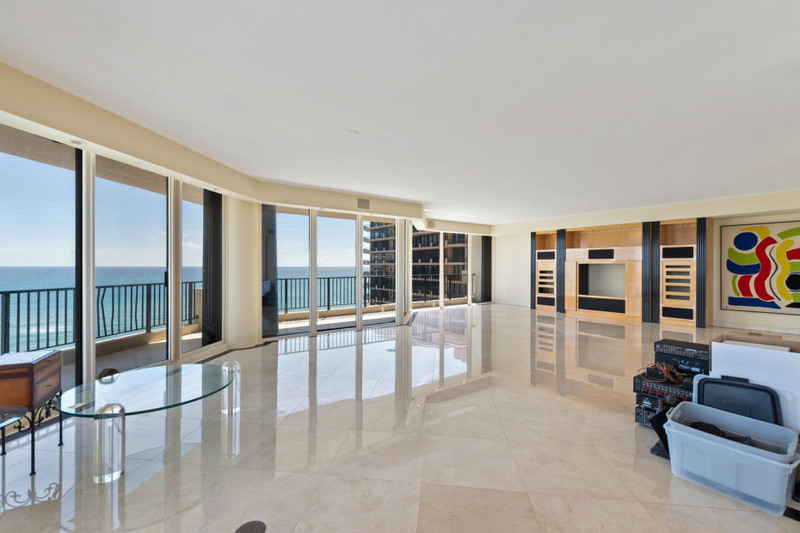 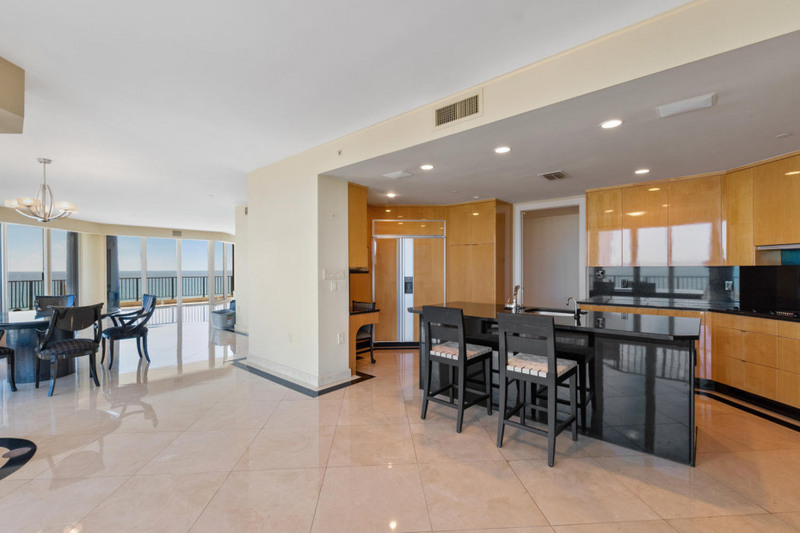 Enjoy casual elegance and tranquility in this gorgeous, ocean view 9th floor w/cabana and dual privately secured elevator . 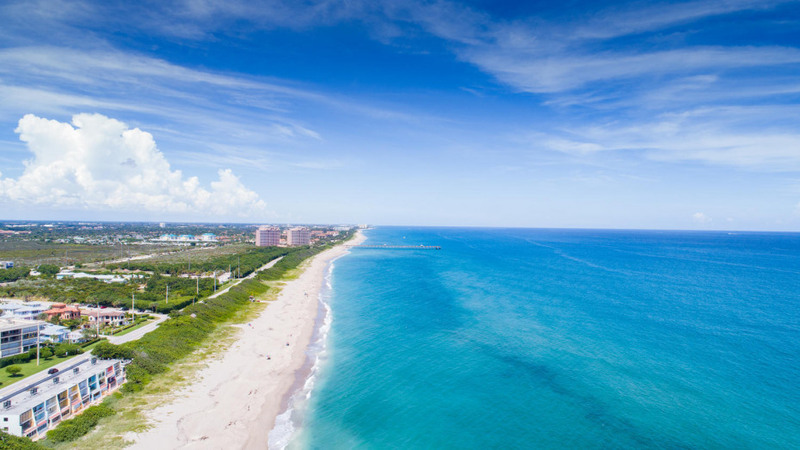 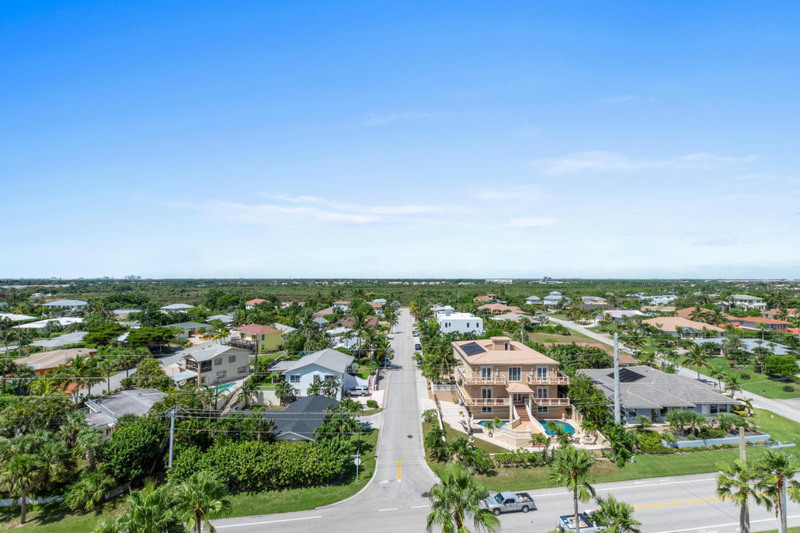 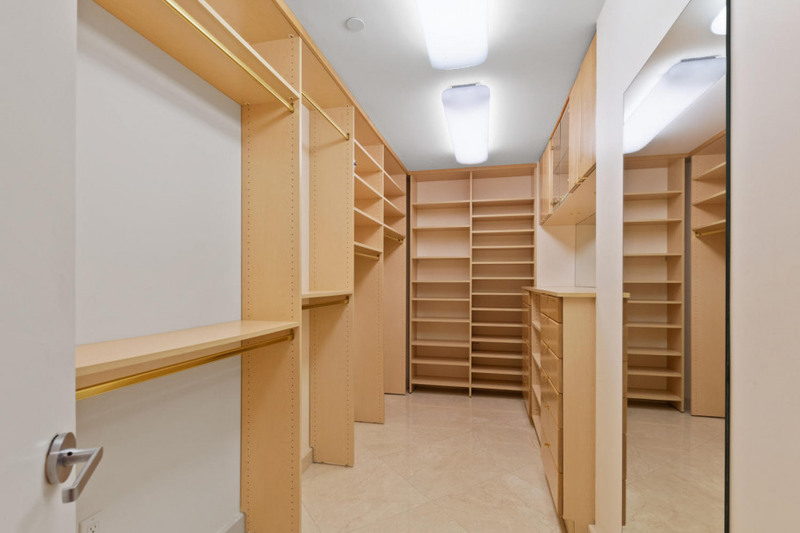 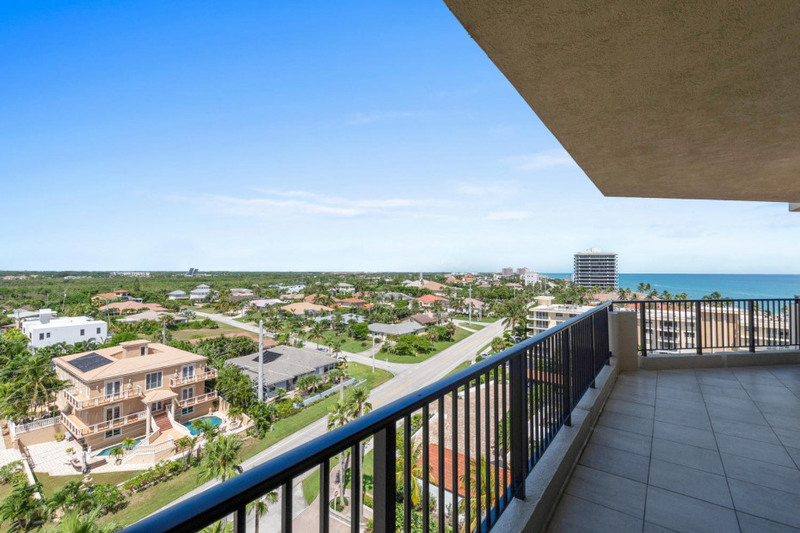 Located in the highly sought after Juno Beach community, this property boasts approximately 4000 sq ft. of living space. 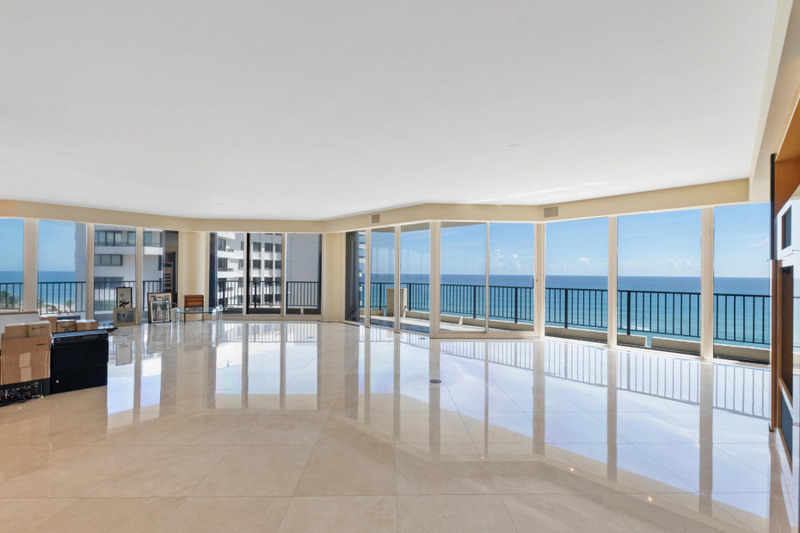 This property combines the best of both indoor/outdoor living w/walls of glass doors that open to the beautiful wrap around balcony perfect for entertaining or simply enjoying ocean views. 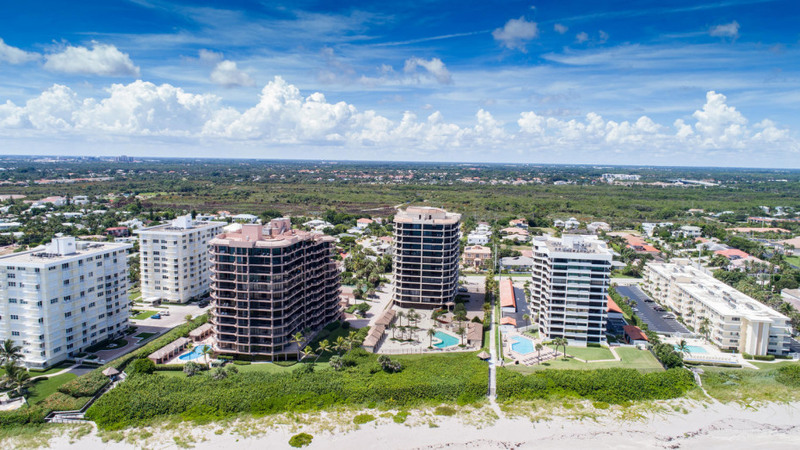 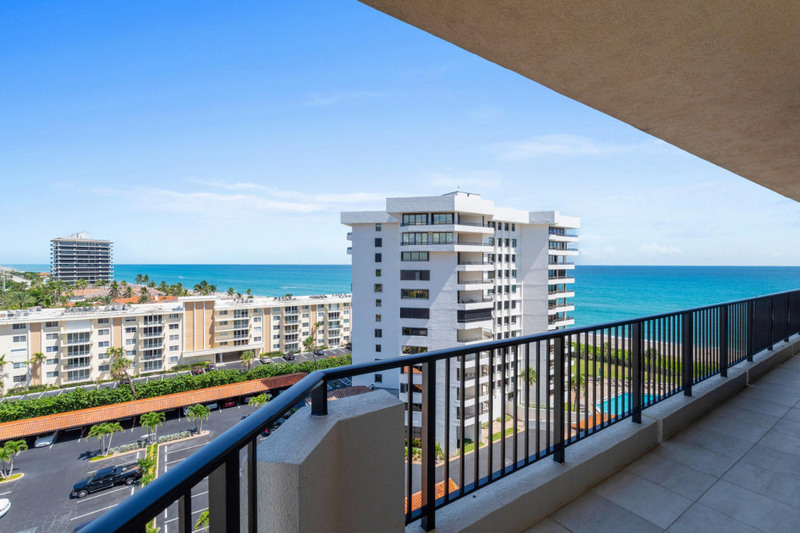 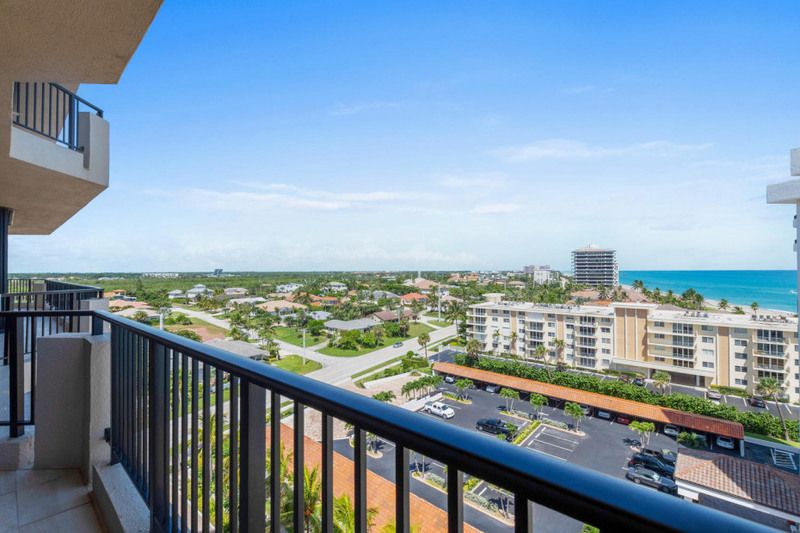 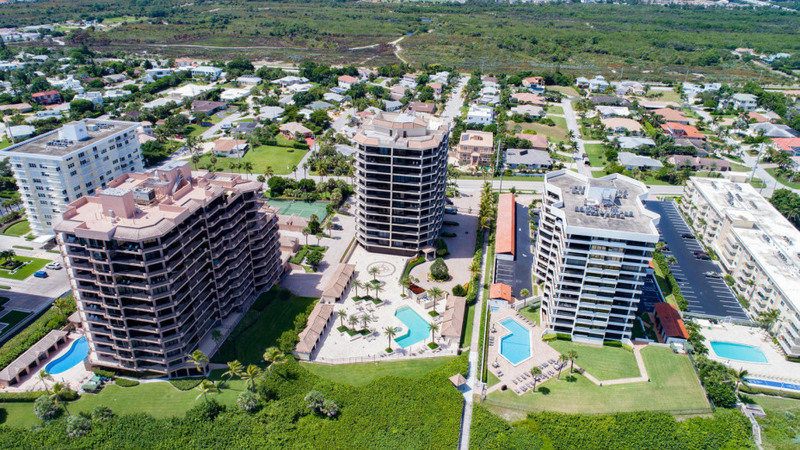 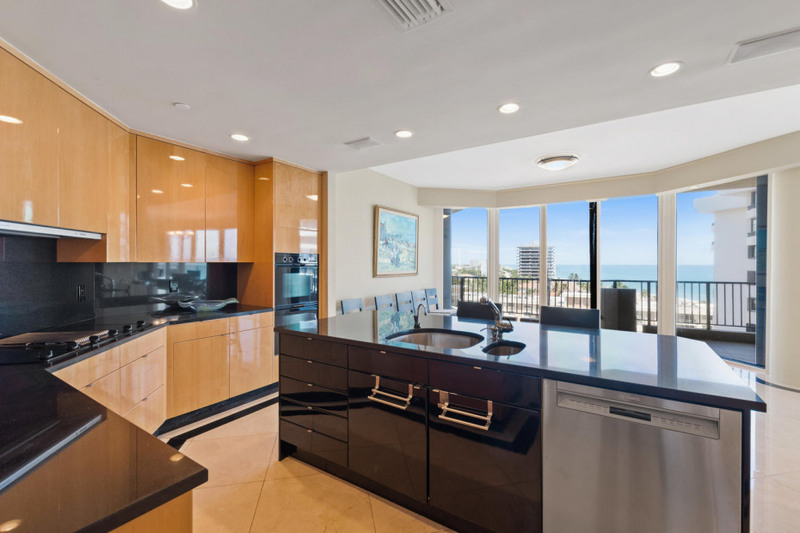 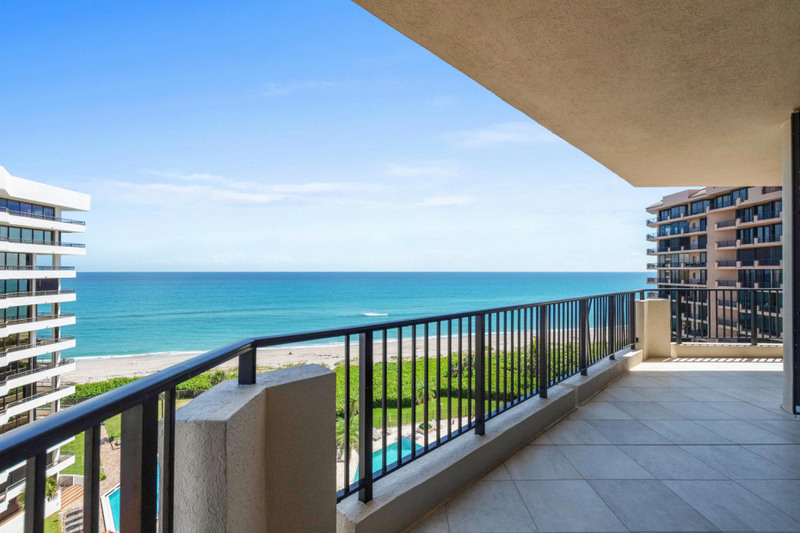 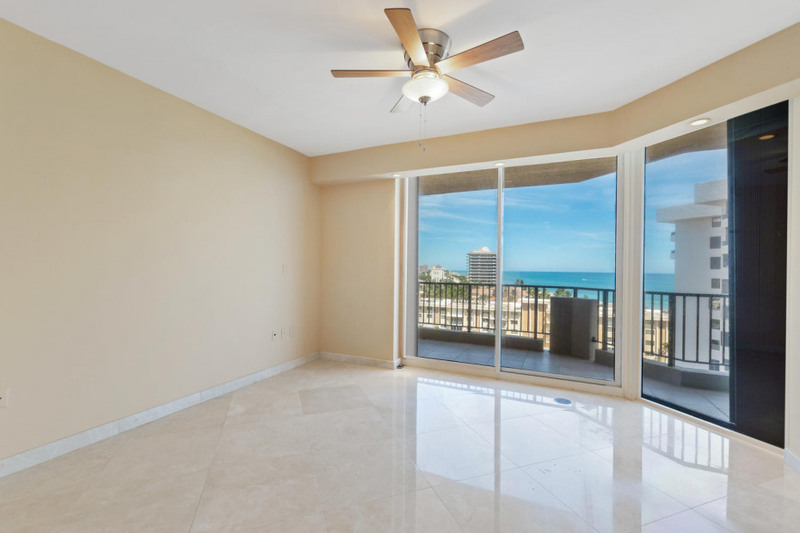 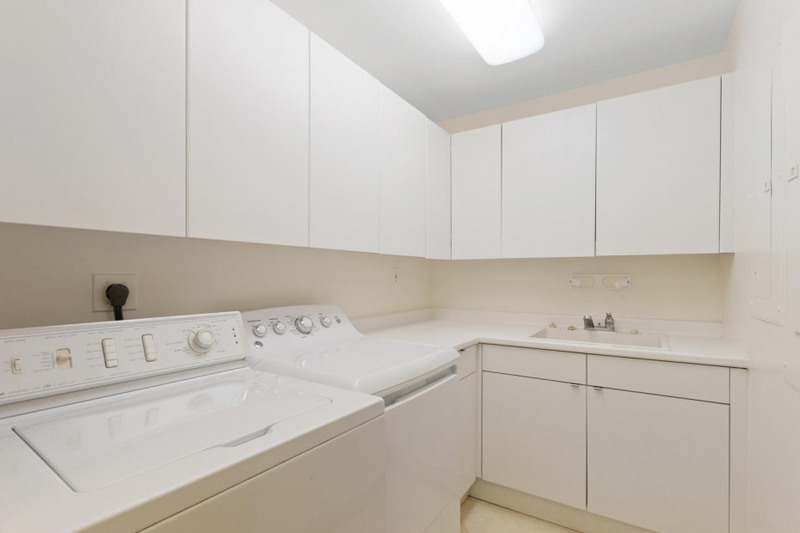 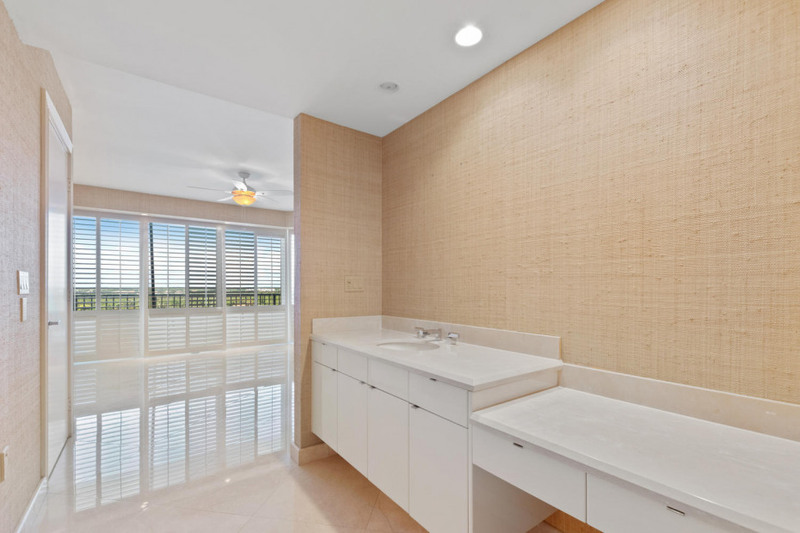 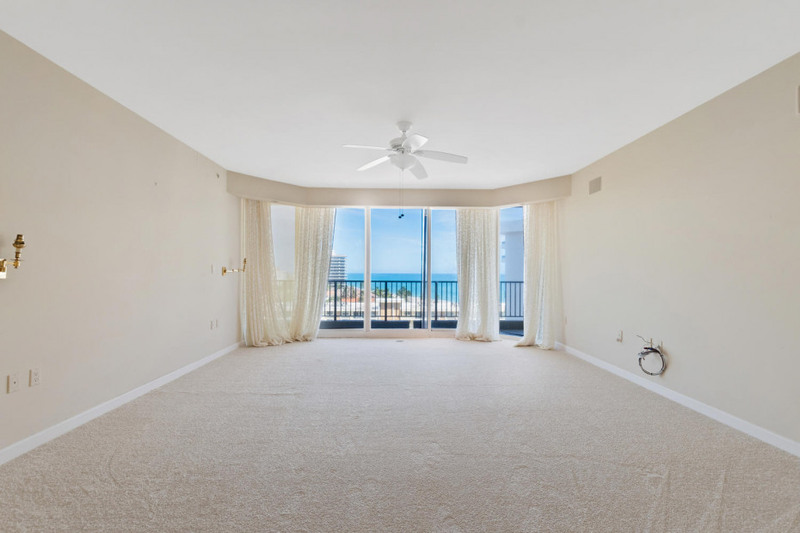 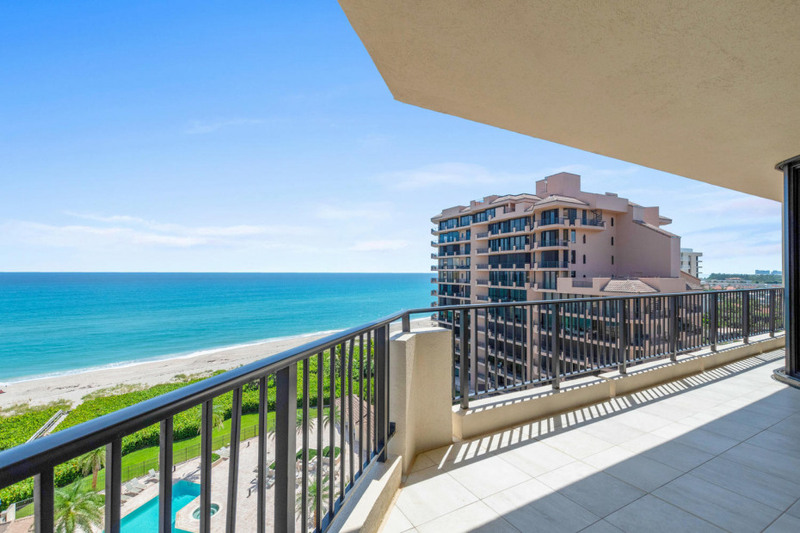 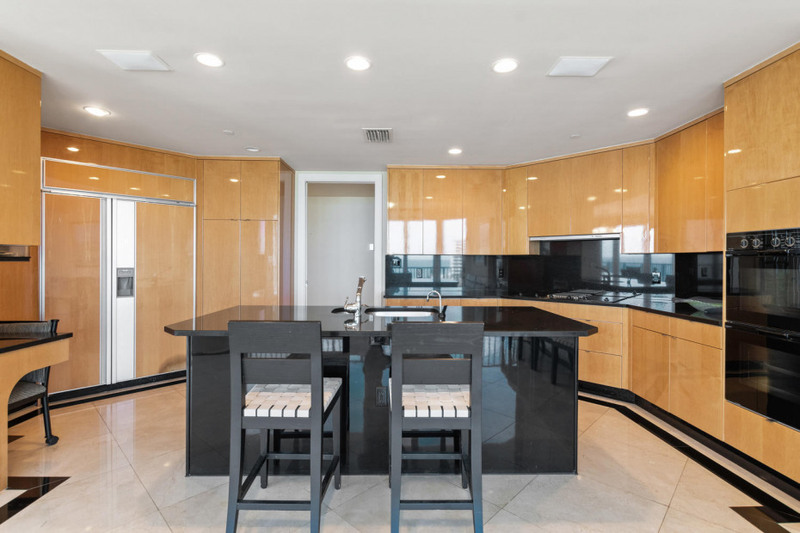 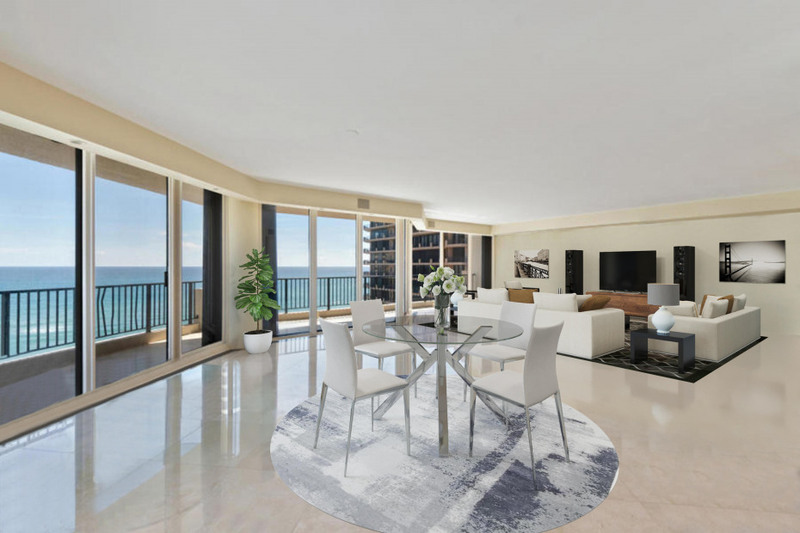 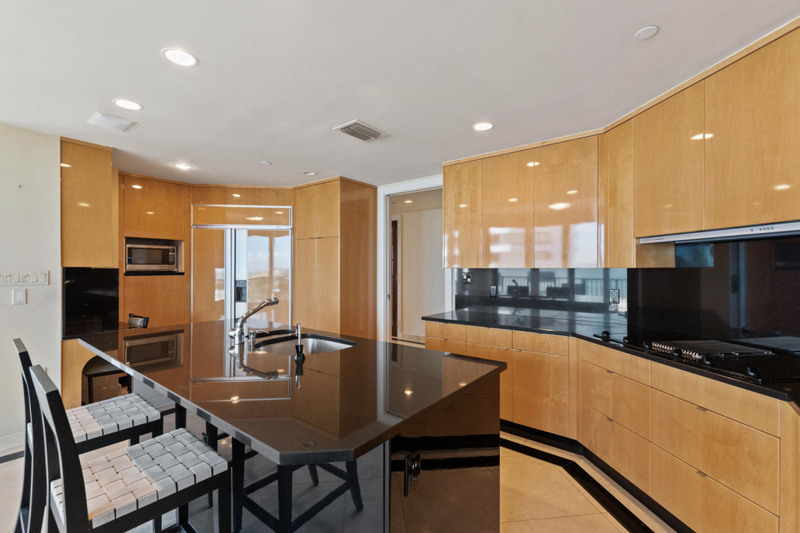 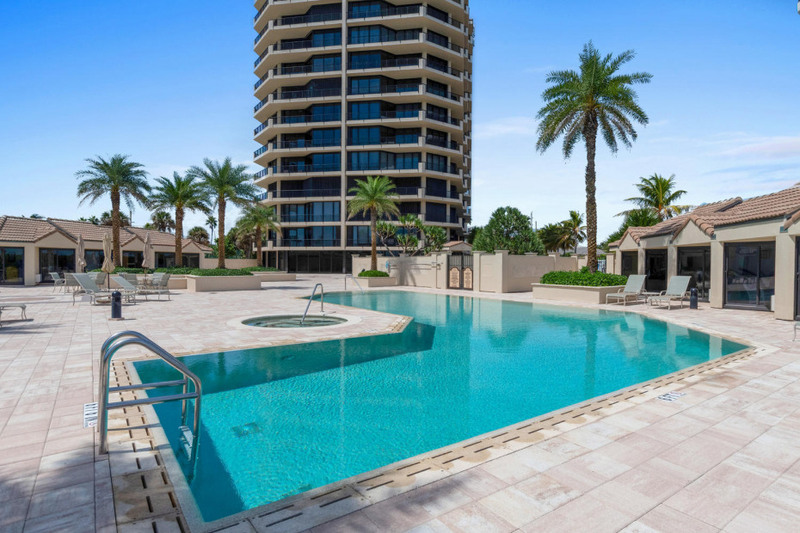 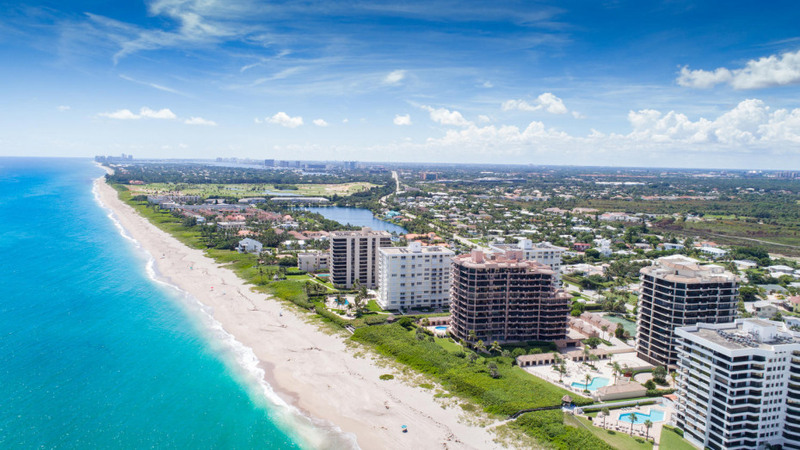 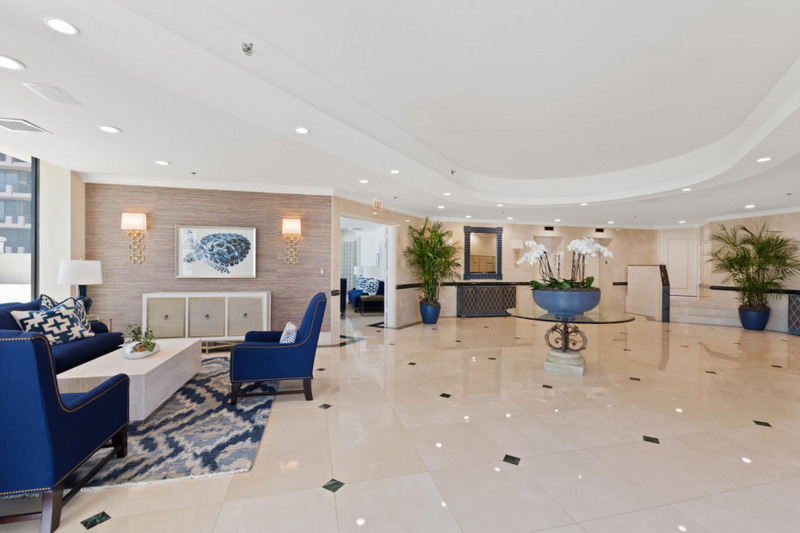 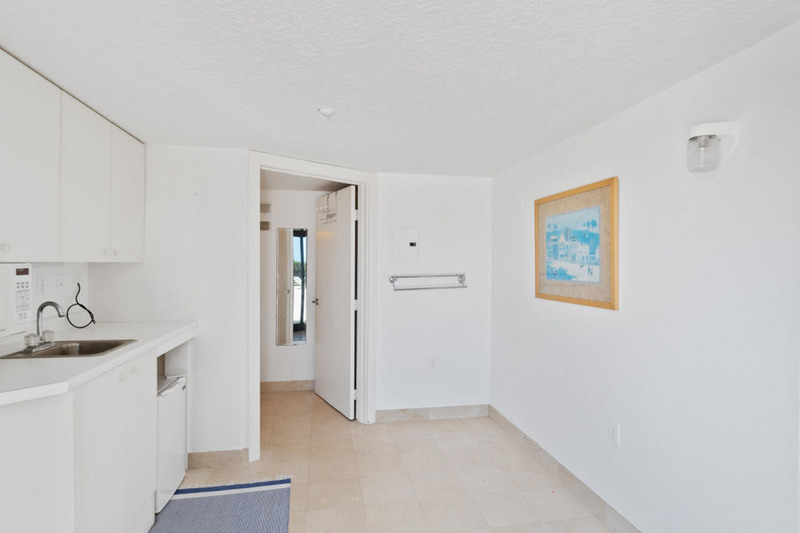 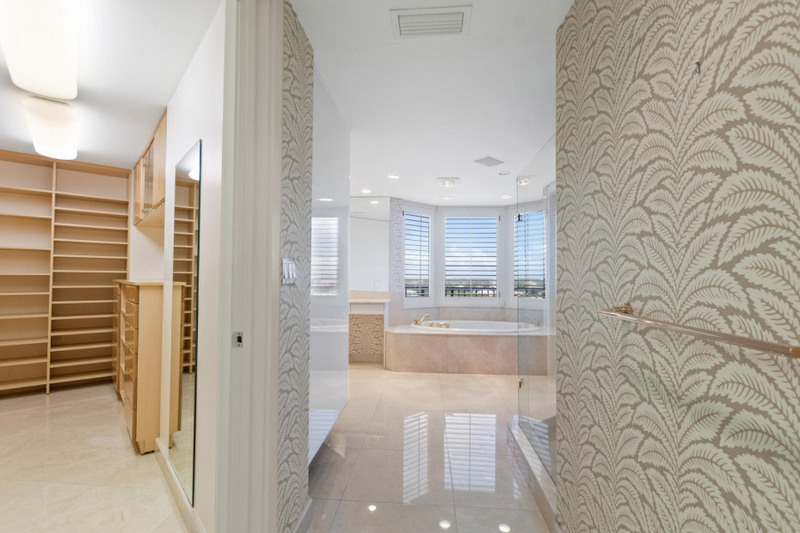 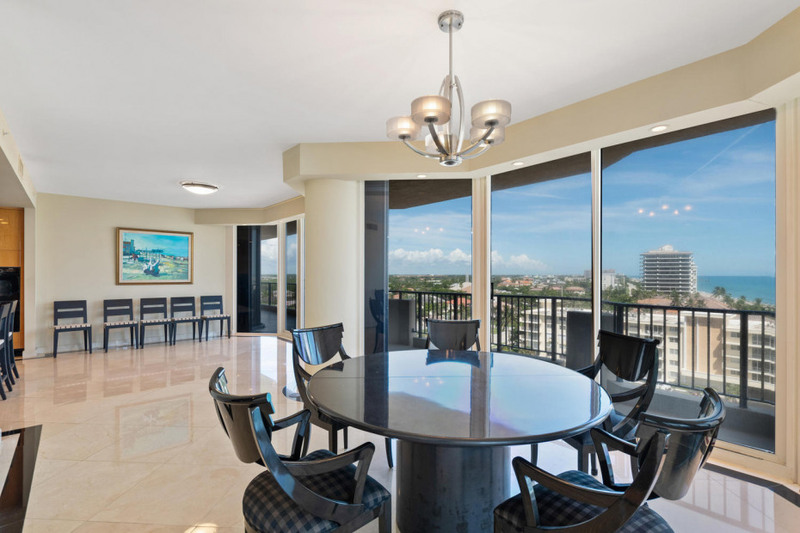 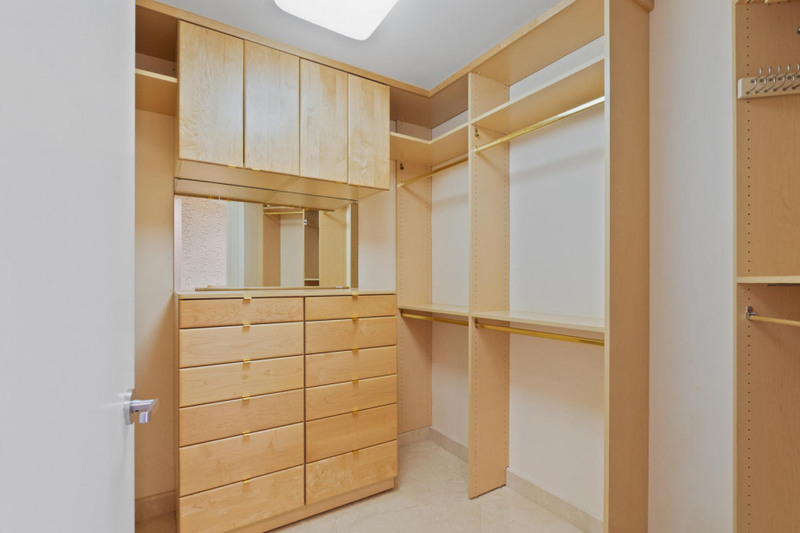 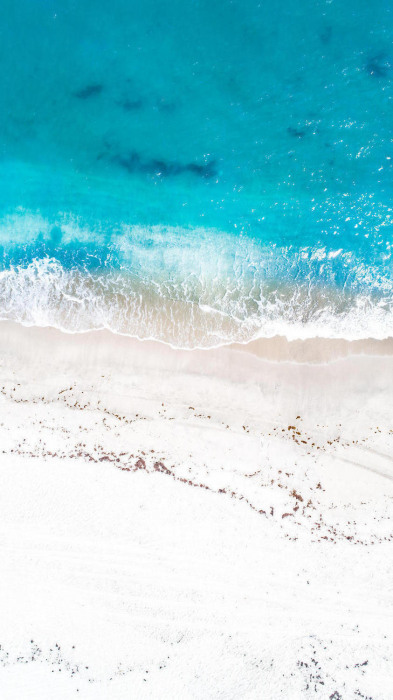 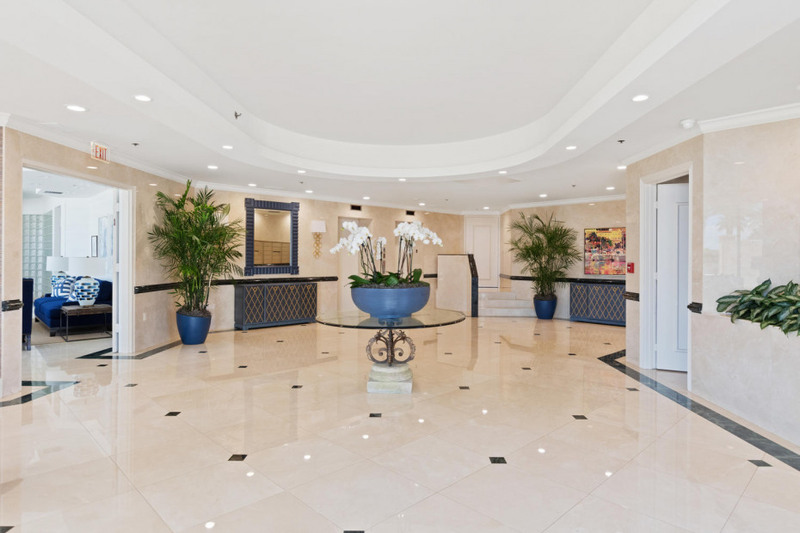 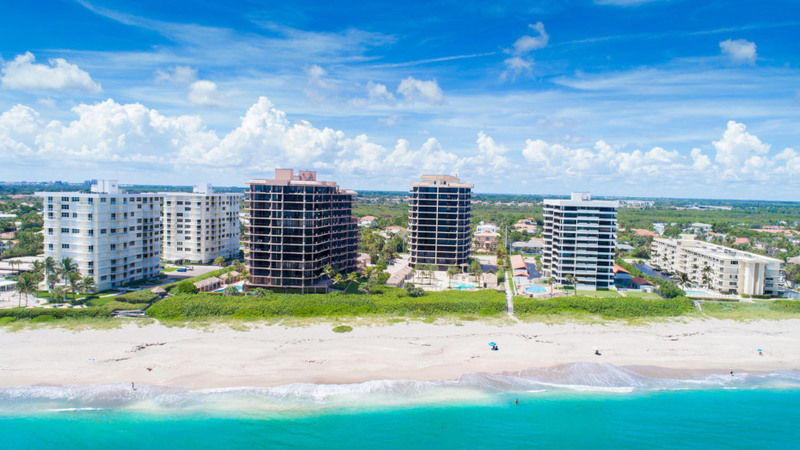 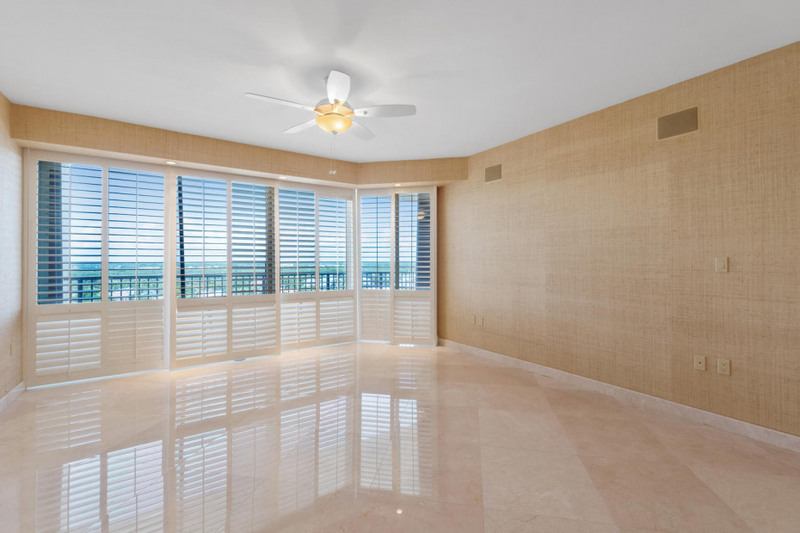 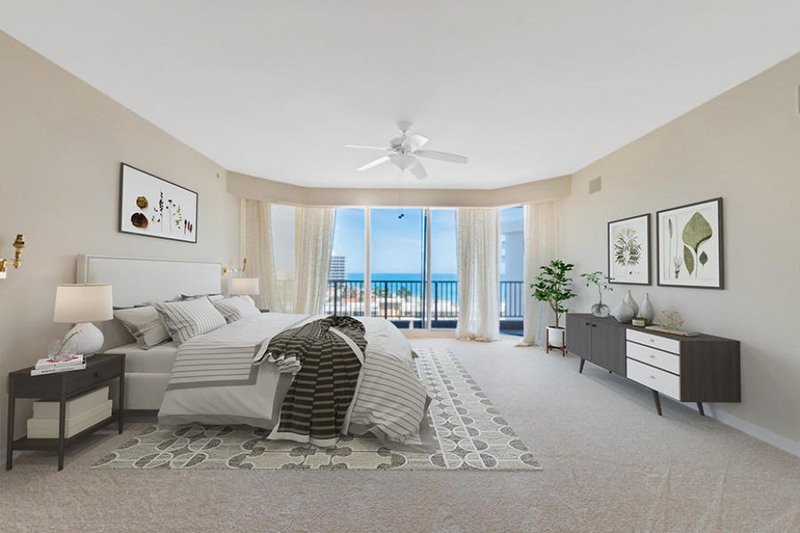 This unit has neutral and natural warm materials such as custom designed kitchen cabinetry and marble floors flowing seamlessly into intimate sitting areas and a wrap around balcony all w/ocean views. 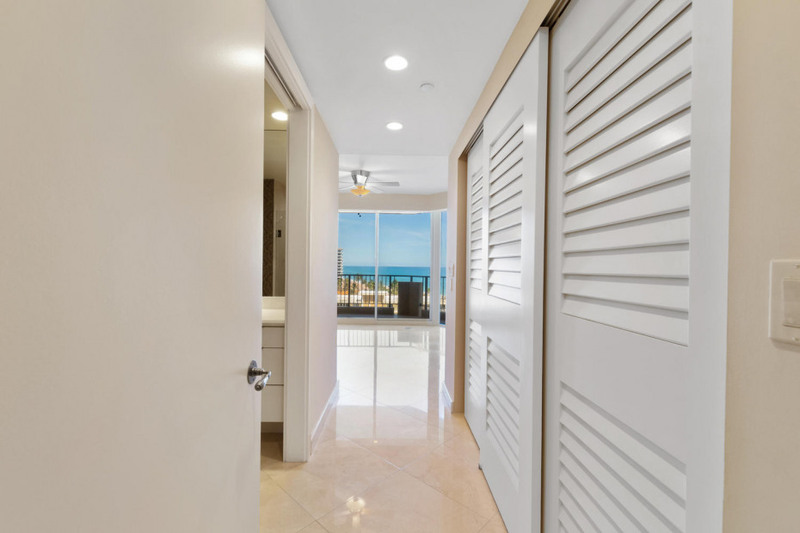 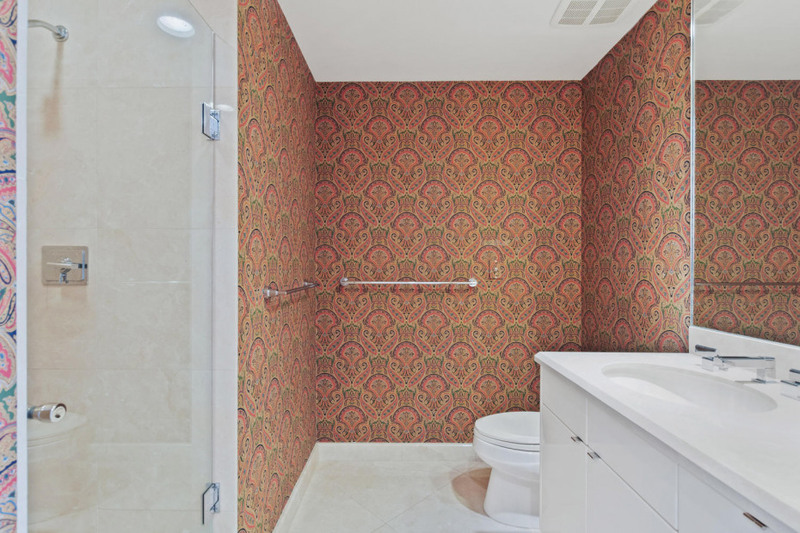 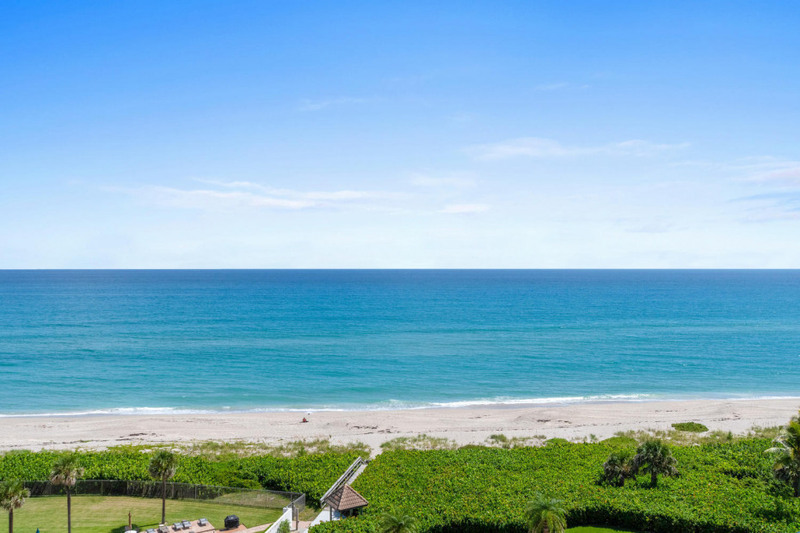 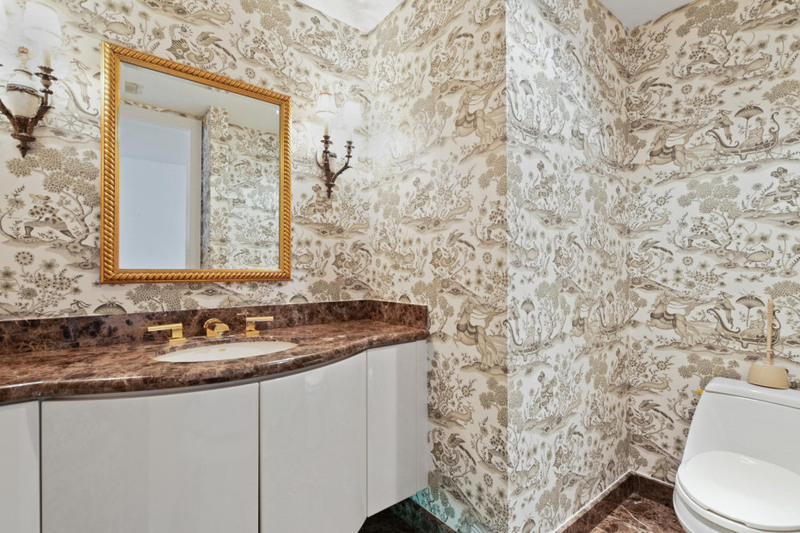 The private owner's suite w/ocean views and large his and hers bathrooms with walk-in closets.